Licenses are required for all different kinds of businesses and operations. If you are looking to rent out residential housing units, you will need to obtain a Housing Rental License. 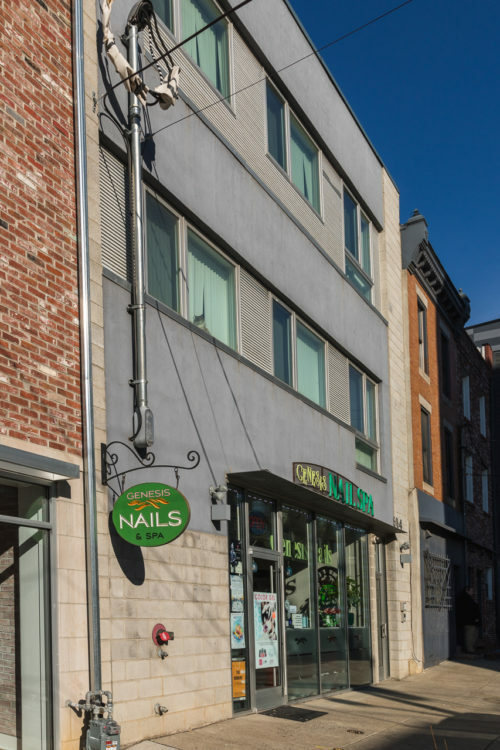 Or if you are looking to launch a business in the city, you will need a Commercial Activity License. 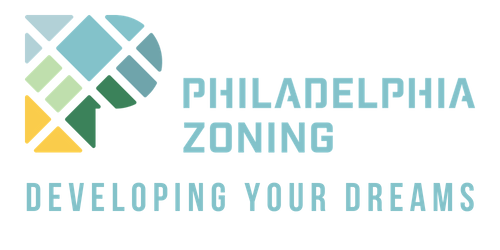 You will also need your Commercial Activity License if you are trying to obtain housing rental licenses. And if you’re doing any of these things, don’t forget about your Business Income and Receipts Tax Account (aka Philly Tax account)! 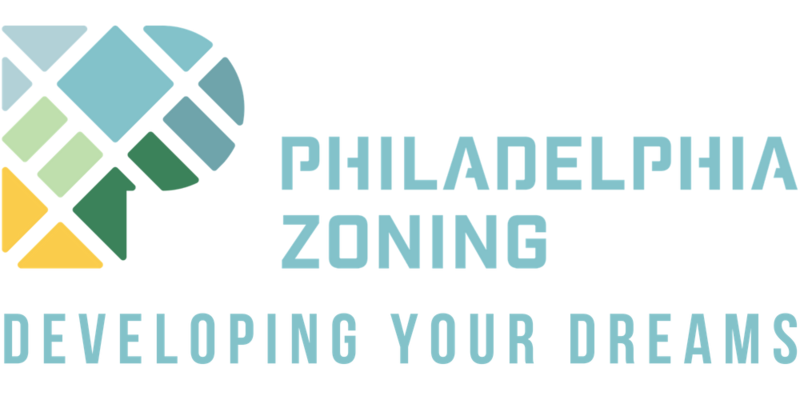 Philadelphia Zoning’s goal is to get you your accounts, licenses and any necessary pre-approvals in a fast and simple manner. Follow these links for a step-by-step guide on how to obtain each license.